Barcodes and quick-response (QR) tags have become part of the most common technologies for tracking and cataloguing objects. One South African company, Big Inja, believes it has found a gap in the market, making use of barcodes to add a layer of “intelligence” to mundane tasks such as asset tracking, event management and customer relationship management. 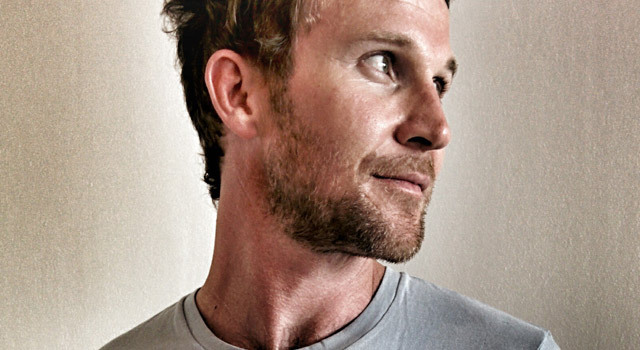 Big Inja — inja is Zulu for dog — was founded in 2004 when Ryan Meiring, 36, saw an opportunity in the events market for a reliable means of retrieving sales leads. At the time, Meiring was studying industrial engineering at Wits University. He worked at various trade shows, helping exhibitors get information from visitors interested in their services. Meiring realised the potential of barcoding at trade events to track visitors and to make it easier for exhibitors and potential clients to share information. 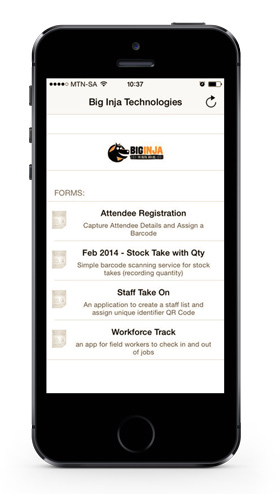 Big Inja helped exhibitors extract value from visitors to their stands. But it was not until 2011, when Meiring partnered with developer Alan Haefele, that Big Inja starting taking off. Today, Meiring and Haefele are co-shareholders. The company has since ventured into asset tracking and stock control and, more recently, has even started tracking people by replacing traditional clock-in systems in workplaces. Meiring says the company’s motto is “barcode everything”. “Our technology allows anyone to take advantage of barcoding technology without the big upfront costs often associated with scanning hardware and backend servers,” he says. Big Inja caters for various use cases, including stock control, people monitoring, student tracking, customer relationship management, asset tracking and event management. The company remains strong in the events industry, where it manages registration and tracking of delegates. In the early days of Big Inja, Meiring used handheld scanners, but these were expensive and made it difficult for anyone to simply pick up the service and deploy it. He decided to build smartphone apps instead. The premise on which Big Inja operates, says Meiring, is processing raw information and turning it into valuable data. The system works by pairing the smartphone app with the company’s servers, which crunch the data before displaying it visually based on customer requirements. The app, which is available on iOS and Android acts as a scanner — it uses the phone’s camera — that can be used by event co-ordinators or exhibitors. He adds that the platform is mature enough now to allow Big Inja to add new services. Meiring says he wants to help businesses automate many of the tasks that are still handled manually, especially things such as stock control and asset management. Upcoming services include despatch and delivery for couriers, capturing medical patient data, damage assessments and goods receiving. Meiring says each of these services will be marketed independently to the industries they best serve.